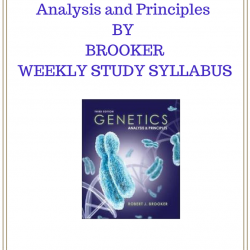 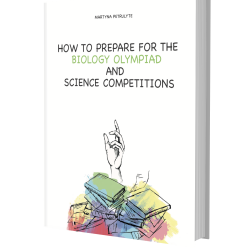 View basket “Biology Olympiad Study Plan” has been added to your basket. 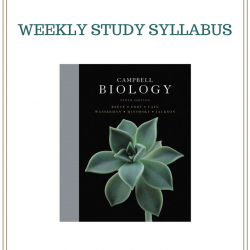 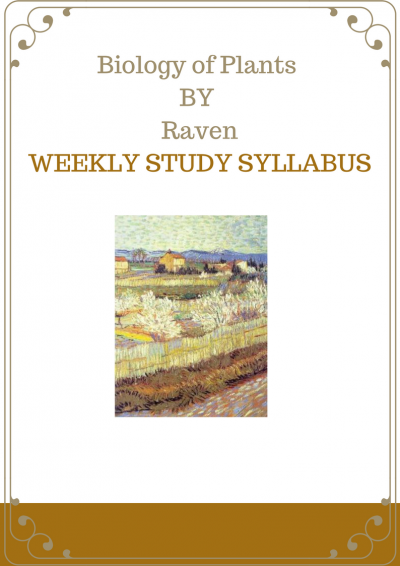 A weekly chapter reading schedule will help you keep on track and read the book ‘Biology of Plants’ by Raven consistently as well as finish it on time. 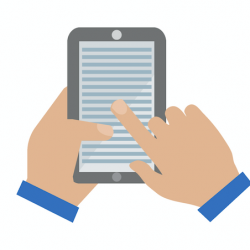 Succeeding in USABO: Top tips and tricks for boosting your score in USABO!